Magician Michael Grasso America’s Got Talent finalist brings a full scale production show to your area. Call for booking information. 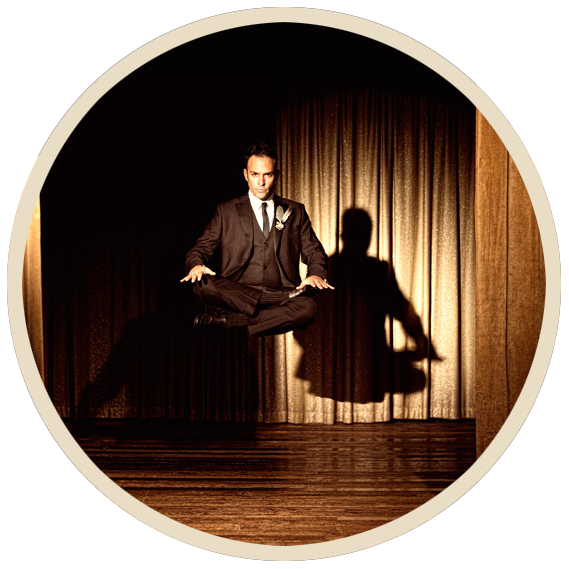 Rich Lessig combines magic and humor with his up-beat personality. His outstanding show will keep the kids attention for the whole show.. Not only will you have fun, but once you kids experience his magic, They will never forget it. Rich can tailor his magic show to fit the theme of the party… His mastery of balloon sculpturing can be part of the show. Live animals and audience participation makes you part of the magical experience. Rich will make your child’s party the hit of the neighborhood. 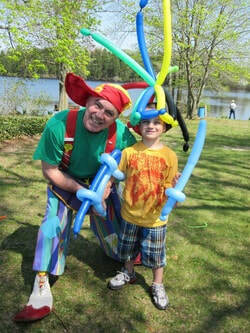 We provide magicians/mind readers, face painters, balloon twisters, jugglers, stilt walkers, and variety artists. I’m Michael “Ickle” Scanzello the owner. Why should you choose us for your entertainment needs? 1. I personally review each person on our roster to make sure they do an exceptional job and back it up with a guarantee of the quality you get. 2. You can usually save money when you book multiple acts with my agency over booking each artist separately. 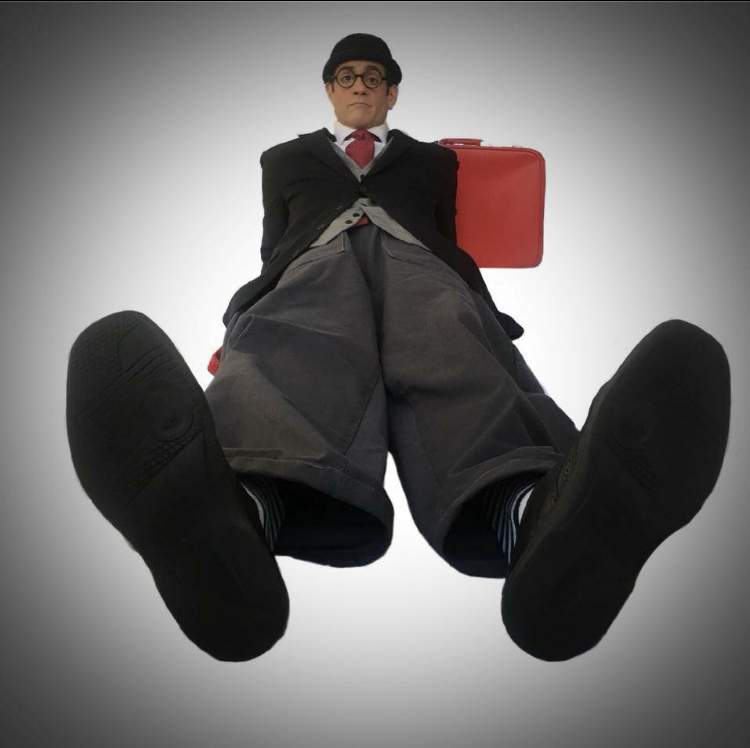 My entertainers work with me for sometimes lower than their own rates because I can book them more often and take care of the paperwork for them. Letting them focus on giving you the best experience possible! 3. I save you time and the headache of sorting through dozens of people to find the best. So you can sit back, relax, and have a great show! Check out the video clips and testimonials on my site. Amazing Moments Agency will deliver for you an exceptional experience! Michael Scanzello owner/magician. Archie is a vaudevillian physical comedian and balloon artist who utilizes the art of clowning to entertain audiences of all ages. Performances include silent comedy, audience participation, balloon sculpture, music, a hint of magic, and general stupidity. He is an actor, writer, director, and producer. He is also a world class kazoo player, but doesn’t like to brag. 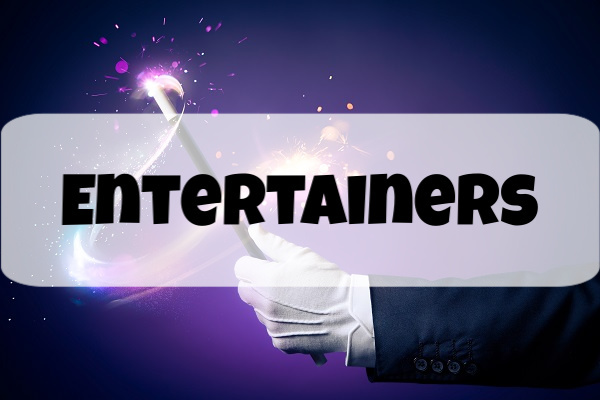 Looking for a great entertainer for your next special event? Than I’m your guy! 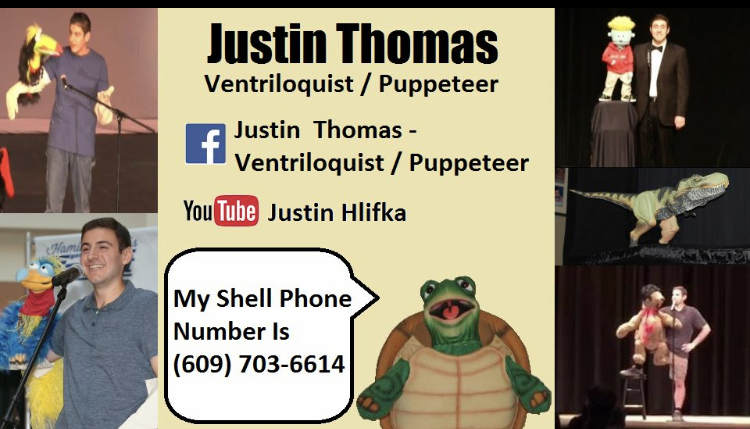 Hello I’m Justin, a Puppeteer / Ventriloquist who enjoys entertaining children & adults of all ages. My performances are typically 30-35 minutes followed by an hour of mingling among the crowd with my puppets for photos, up close interaction with the characters & continued entertainment for your guests. 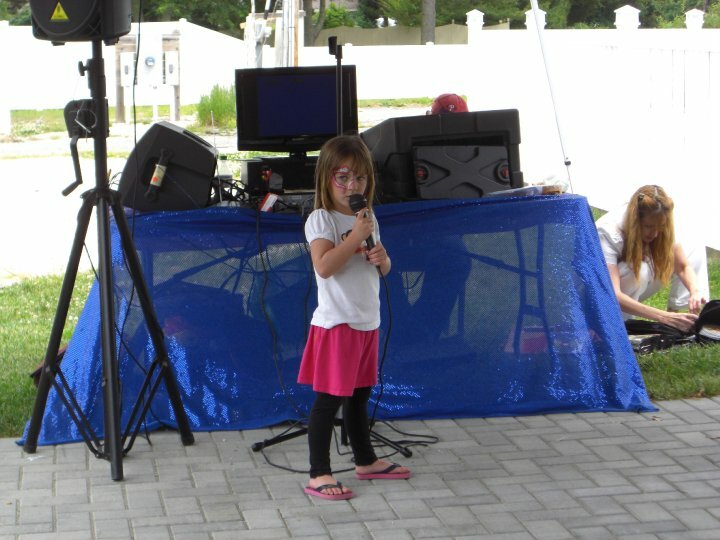 I have performed at countless Birthday Parties, The English Creek Academy/Pre-School, Church functions, The Shore Mall in EHT, The Jersey Shore Children’s Museum, EHT High School, Hamilton Malls Got Talent & Ocean City’s Got Talent…Thanking you in advance for considering me for your next special event. HOURS: Flexible-Email your Request to: eventsbymaridattolo@gmail.com Little Angels Princess Events specializing in LIVE Special Appearances by ‘Disney inspired’ Princesses & Pirates! Characters with ‘Little Angels’ are selected by their unique character traits, specific to the princess-or prince, they are portraying. They have an appreciation for fairy tales, an involvement in Performing Arts and a gift for working with children. 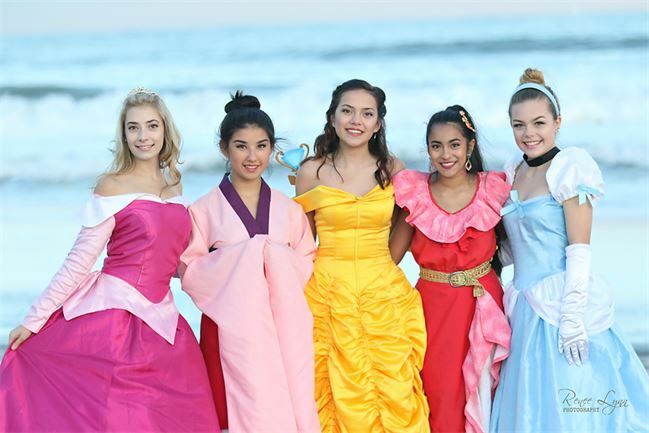 Currently, the 20+ cast members are also drama students, or Theater Majors’ capable of professionally portraying multiple “Disney-Inspired” characters. For more than 25 years, we have been providing South Jersey with the best in event entertainment, making each and every experience memorable. 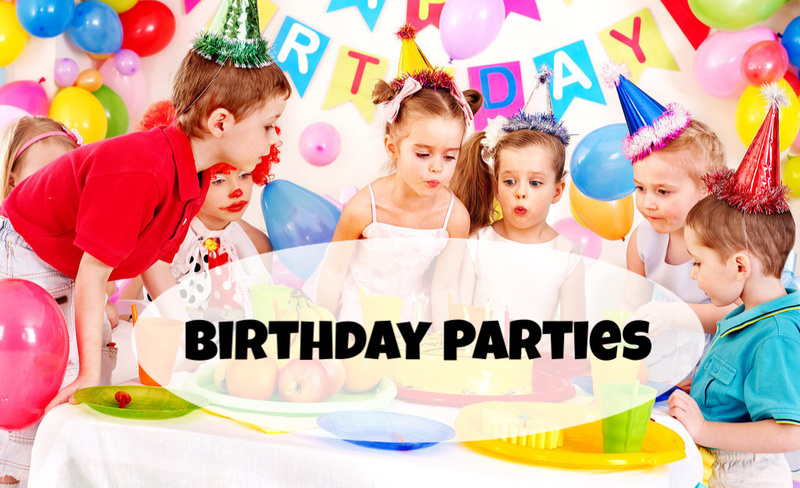 From face painting to crafts, balloon art to art classes for both private and corporate events, Let’s Party Painters is a dynamic company offering creative opportunities for all to enjoy. Our experts have produced grand scale corporate weekends to weddings to birthday parties – we can pair the perfect entertainment for your next occasion, enhancing your theme or become the centerpiece of the party. Let us coordinate your affair while you concentrate on your guests and enjoy the party! NOW OPEN! 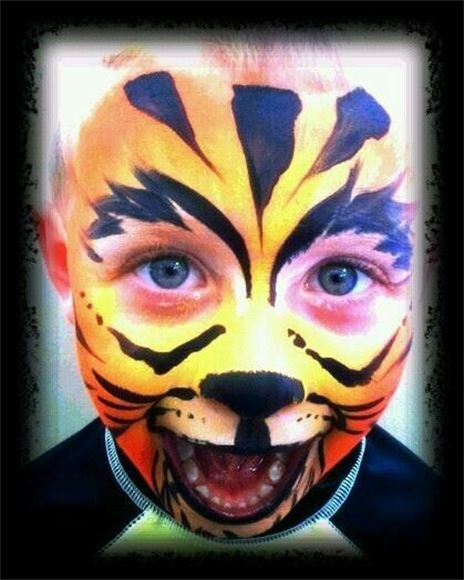 Let’s Party Painters Creative Arts & Events Studio, located at 112 Route 50, Corbin City, NJ, 08270. 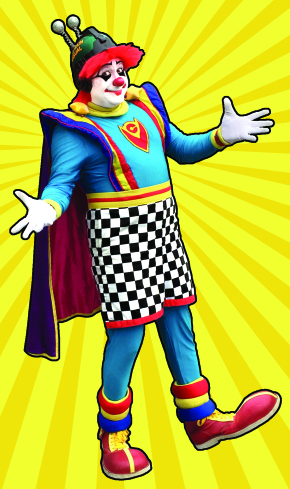 Captain Visual The World’s One and Only Super Clown courtesy of G.F. Entertainment! HOURS: Call anytime and leave a message if nobody answers. Calls will be returned promptly! Book The World’s One and Only Super Clown for your next birthday party or event! 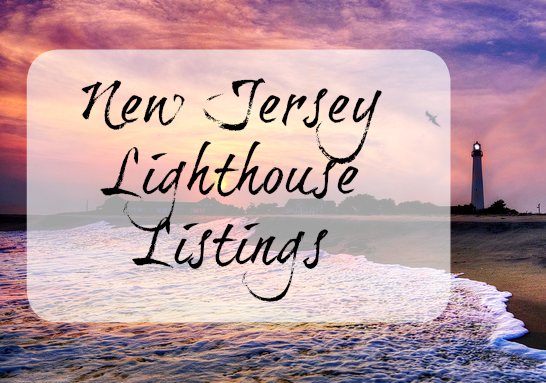 : Presented by G.F. Entertainment providing the award-winning, quality family entertainment throughout Southern New Jersey for over twenty years! Let us make your special event extraordinary by providing award winning Clowns, Stilt-Walkers Giant Puppets, Face Painters, and Balloon Sculptors. We are available for birthday parties, corporate and community events, school shows, grand openings, picnics and holiday functions. Our Company started as a preschool music service for learning a musical note program that grew in Bucks county and Philadelphia areas, we grew into entertaining with karaoke and DJ for all around restaurants and bars, for the very young to the older one’s wanting to have a good entertaining evening out.